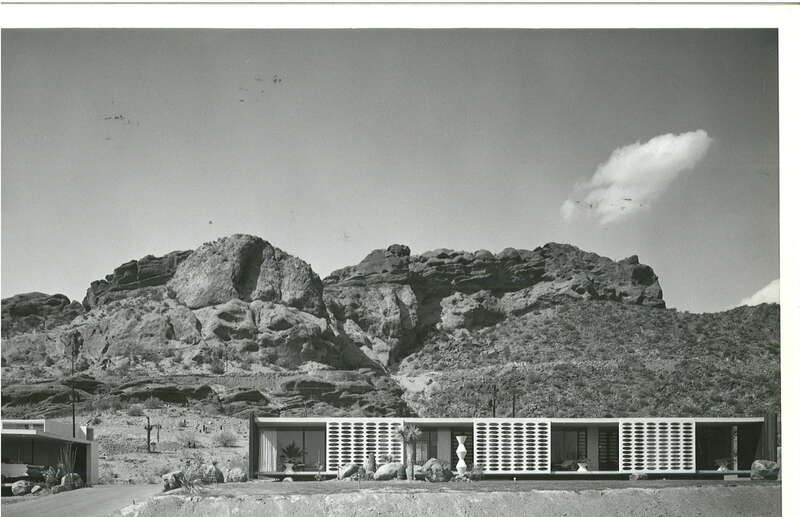 Alfred Newman Beadle (1927-1998) was a prominent Modernist architect in the Phoenix area. From the late 1950s through the mid-1980s, Beadle’s work earned national attention and he became a leading figure of modern architecture in the Southwest. Born in St. Paul Minnesota in 1927, he served with the United States Navy Construction Battalion, the Seabees, in the South Pacific during World War II. His experiences in the Navy included building piers, designing command bases, and constructing hospitals. 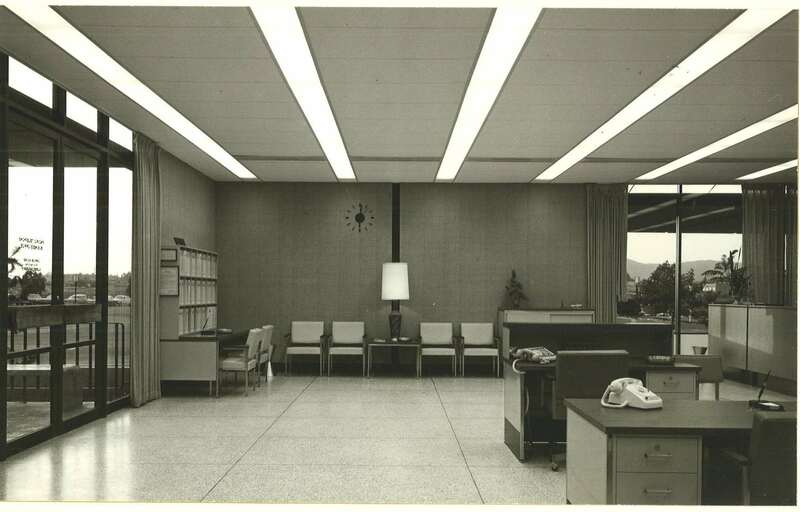 Following the war, Beadle returned to Minnesota and established a successful home-building business before relocating to Phoenix in 1951, becoming a licensed building contractor and later a licensed architect. 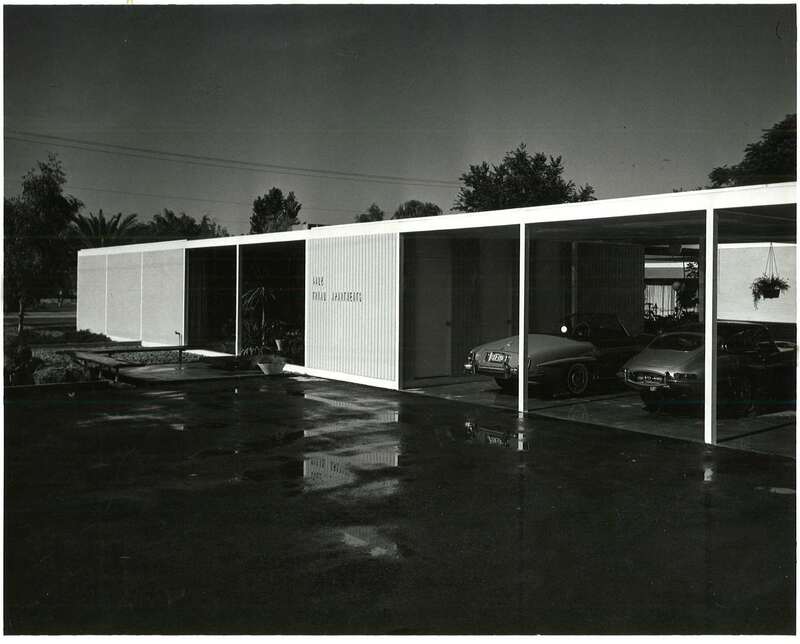 Beadle began to practice architecture in Arizona as a partner-in-charge of Dailey Associates from 1956 to 1967. In 1967 he started his own firm in Phoenix. Beadle is most well-known for designing Case Study Apartments #1 (Triad Apartments) in Phoenix, as part of the notable Case Study House Program initiated by Arts & Architecture magazine. 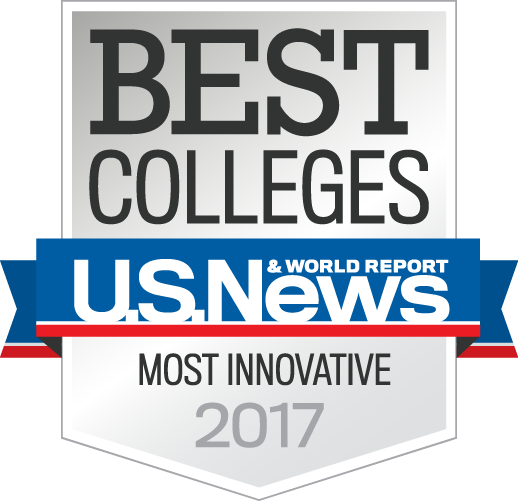 Beadle’s residential and commercial designs won a variety of awards from the American Institute of Architects, American Iron and Steel Institute, and Architectural Record magazine. Finding aid for the Alfred Newman Beadle Collection at ASU Design and the Arts Library. The collection consists of drawings, project specifications, awards, correspondence, photographs, articles, and ephemera. Beadle, Alfred Newman and Boyle, Bernard Michael. Constructions: Buildings in Arizona by Alfred Newman Beadle. Cave Creek, AZ: Gnosis, 2008. Print. Johnson, Suzanne D., dir. Beadlearchitecture. Gnosis, 2000. Film. Smith, Elizabeth A. T., et al. Blueprints for Modern Living :History and Legacy of the Case Study Houses. Los Angeles: Museum of Contemporary Art, 1989. Print. Smith, Elizabeth A. T., et al. Case Study Houses. Köln; New York: Taschen, 2002. Print. 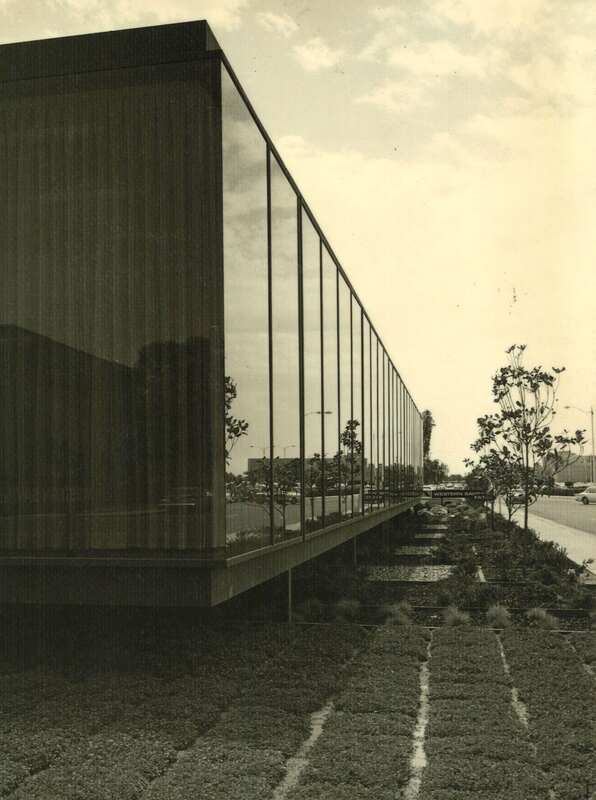 Case Study Apartments no.1” Arts and Architecture 81.9 (1964): 14-18. Print. "Case Study House no. 28." Arts and Architecture 80.10 (1963): 16. Print. “How to Survive When Your Local Market Flops and Flips.” House and Home 26.6 (1964): 86-92. Print. "Quality and Comfort in the Desert." House and Home 6.11 (1954): 152-5. Print. "Record Houses of 1965." Architectural Record 137.5 (1965): 53-144. Print. “Row Housing: Image and Reality” Progressive Architecture 45.8 (1964): 116-65. Print. “Three Fountains Apartments, Disciplined 2-Story Units in Phoenix.” Architecture/West 71.1 (1965): 20-22. Print. “Townhouses in Phoenix by Alan A. Dailey Associates.” Arts and Architecture 81.3 (1964): 28-30. Print.